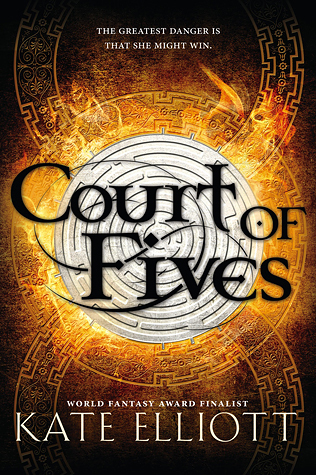 Two new books this week and one is a new fantasy that Jessica reviewed this past Friday and loved (cliky to read review). Based on her review, I’m going to get this book as soon as my TBR stack gets a bit lower (maybe?). 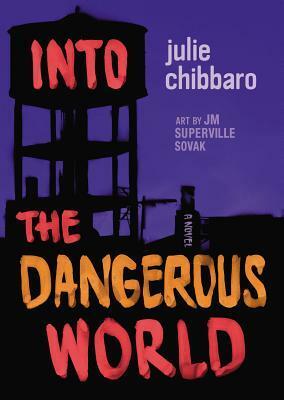 Into the Dangerous World breaks new ground in fiction—and its indelible visual images will live inside your head.